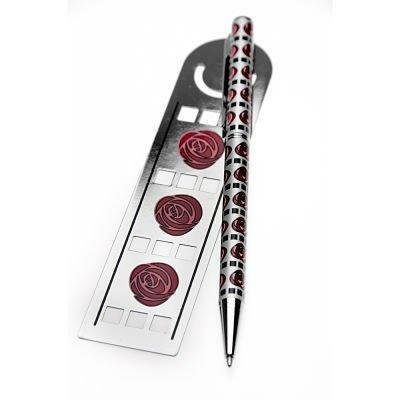 Quality Pens & Pen Gift Sets traditional styling with contemporary flair from Rennie Mackintosh Elegant Classic Designs to Franklin Covey. 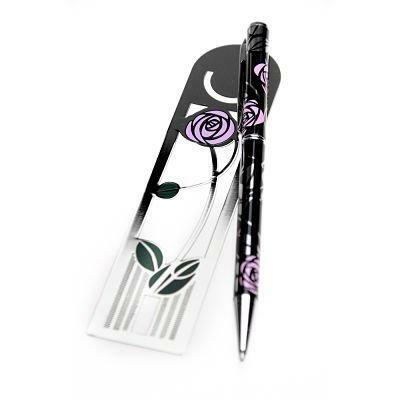 Quality Pens with Traditional Styling and a Contemporary Flair. 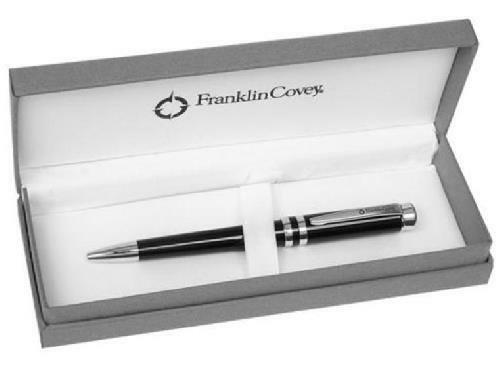 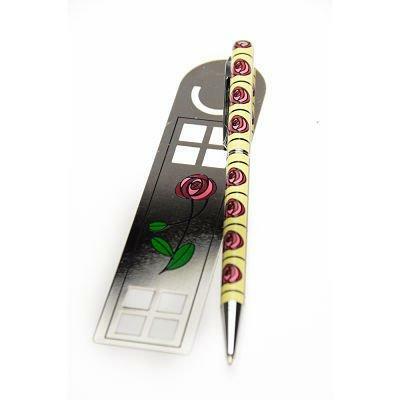 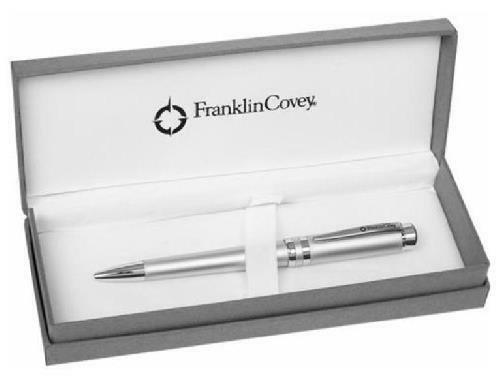 Great Gift Ideas, Pen, Pens with Bookmarks or Pens with Letter Openers. 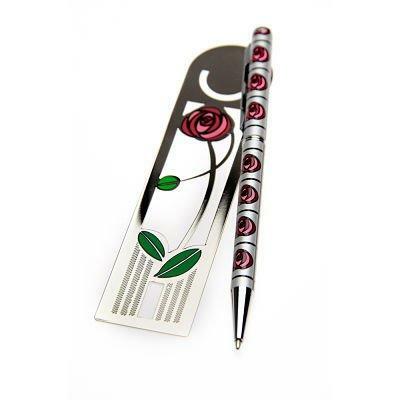 A very stylish and attractive gift for any occasion.